Courtesy of Lamborghini Palm Beach, a division of Warren Henry Auto Group, there is a new video sweeping across the internet. The 5 minute long video, posted by World Car Fans, showcases a translated Lamborghini Police car trying to take down a black Lamborghini Gallardo. 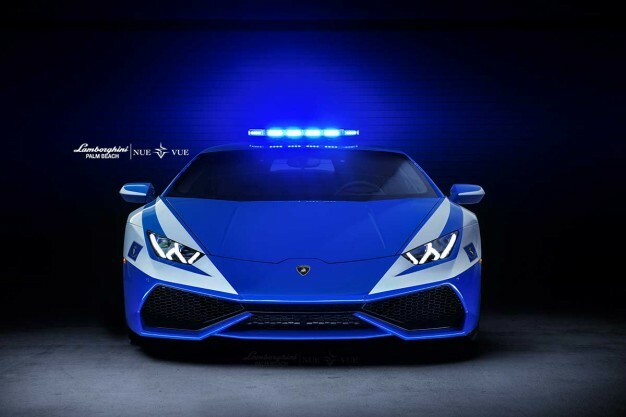 The Italian police vehicle that they are referring to was donated earlier this year and was provided to replace two Gallardo squad cars driven by officers in Rome and Bologna. Apparently, European police have been employing the help of super cars since 2004, and this particular one was just another notch on their belt. Unfortunately for the Palm Beach police, though, this car will not be featured in their official line-up of police cars. Instead, it is just being used to make exceptionally great videos like the one below. This entry was posted in Culture, Lamborghini and tagged italian, lamborghini, palm beach, police car. Bookmark the permalink. Don’t Mess with a Super Duty Burnout!! !